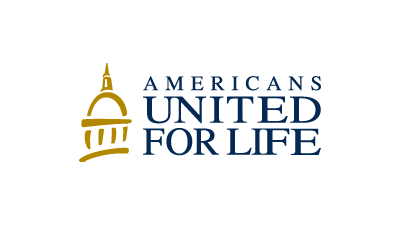 Americans United for Life acts as the legal arm of the anti-choice movement, fighting abortion rights in the courts and drafting model legislation for state legislatures. 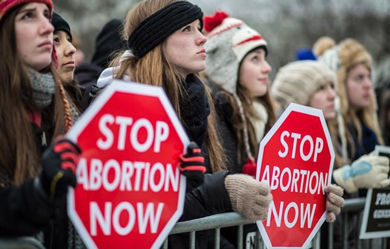 Founded in 1971 by a group of conservative activists including Brent Bozell, AUL has in recent years been at the forefront of the effort to chip away at abortion access through imposing incremental but often cumbersome regulations on abortion providers. 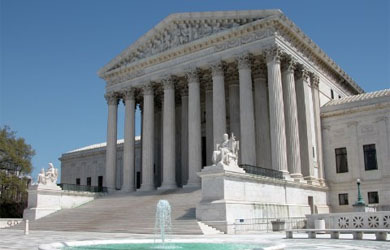 In 2014, the group claimed that it was responsible for one-third of the wave of abortion rights restrictions that had passed in state legislatures around the country since 2010. Catherine Glenn Foster became president and CEO of AUL in 2017.